Do you want to know something about the company and our services? This section provides a comprehensive background about who we are and what we offer. 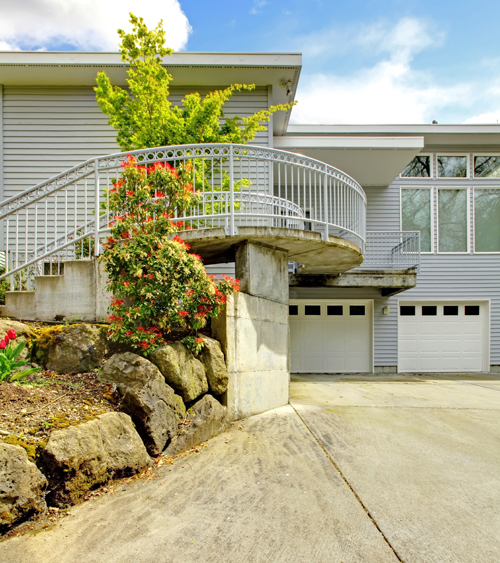 So whether you want a new garage door installed or engage a maintenance service, your answer may be a click away in this section. The sensors are installed about 6 inches above the floor at each side of the garage door. The safety beams scan the area under the door and must meet. That's why sensors must be adjusted to face each other. 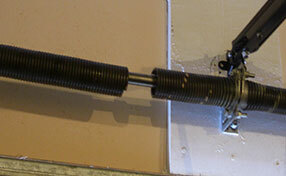 When the beams are interrupted by something, the reverse mechanism is activated and the door stops and moves upwards. What should I do if I lose my garage door remote? Our specialists advise that you should, first and foremost, change the code of your transmitter, then getting a new remote. If you do not change the code, the person who found your old remote could gain access to your home and pose a potential threat. Why should I get known brands? Garage door manufacturers, which have a good reputation on the market, have a good name for a good reason. If consumers had problems with their products, it would be known, too. 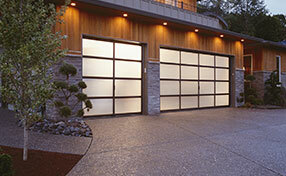 They offer better quality garage doors and parts and also give a good warranty. When it comes to openers, they also comply with safety regulations.